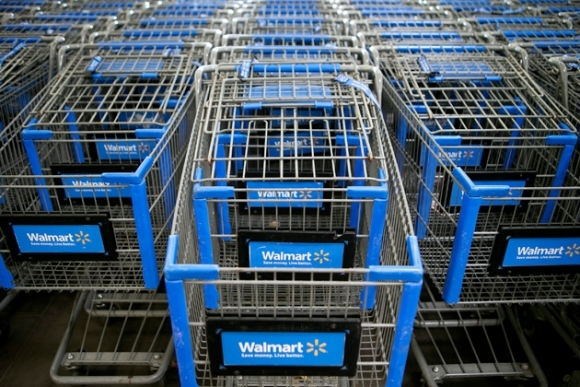 The Wal-Mart Credit Card is offered by GE Money Bank for Wal-Mart customers. Credit card benefits may include online account management and cash promotions for approved applications. Online account access includes credit card statements, payments, request for credit limit increases, and email and phone alerts. Approvals for a $700 credit limit with credit scores in the low to mid 600’s is not uncommon. Some people have received a Wal-Mart credit card with credit scores in the 580 to 600 range with no delinquencies and a 2 year old bankruptcy on their credit report starting with $150 credit limits. Impressed by your tips …i think is very cool ..Awesome!! !